Awarded 3 Stars in The Great Taste Awards. 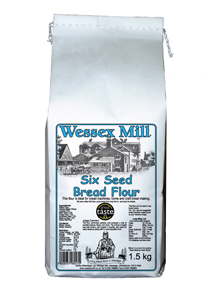 Judges commnent "Enticing-looking flour and loaf with a varied and generous mixture of seeds. 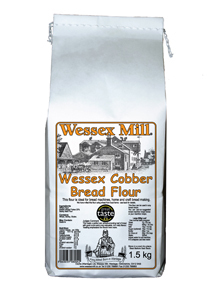 It baked a perfect loaf with good crumb and a complex, long-lasting flavour." All sorts in here. A malty flavour with bursts of the seed flavours coming through. Feedback for has been compiled from 148 reviews. Husband loves this. its like what we used to buy from a traditional bakery years ago. Excellent, my must have flour! Has a great taste and texture. 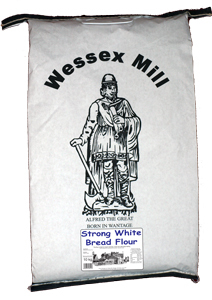 Excellent flour gives tremendous reliable results. Makes a lovely loaf - great for toast and marmalade. Makes delicious bread in my breadmaker. Makes wonderful bread using my Panasonic breadmaker. Makes a great tasting healthy bread - really good texture to it - and so easy to use - perfect results every time. Repeat order. 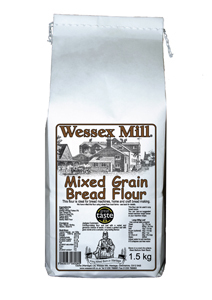 Excellent flour. Good flavour/texture.